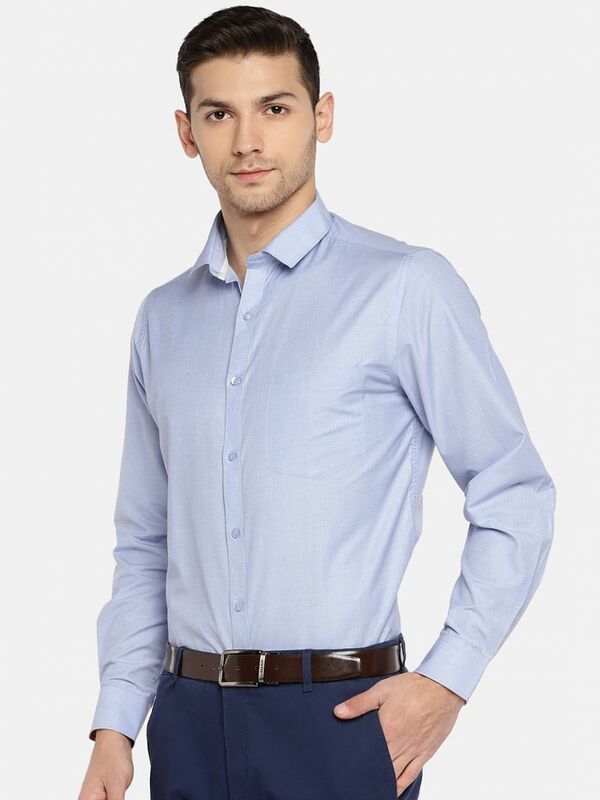 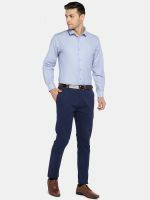 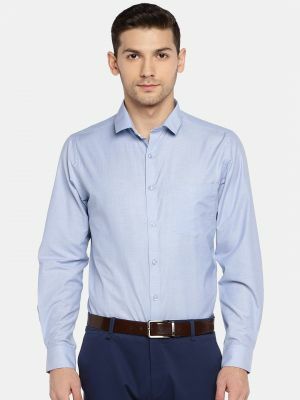 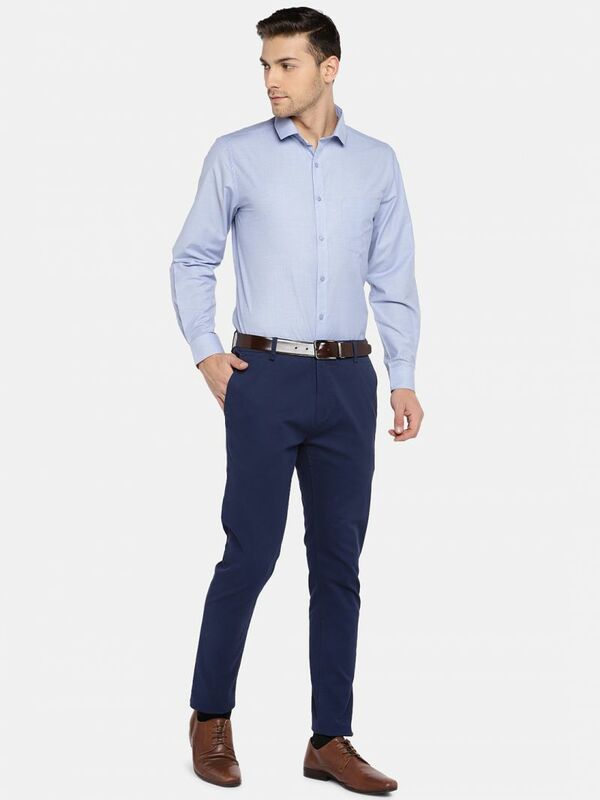 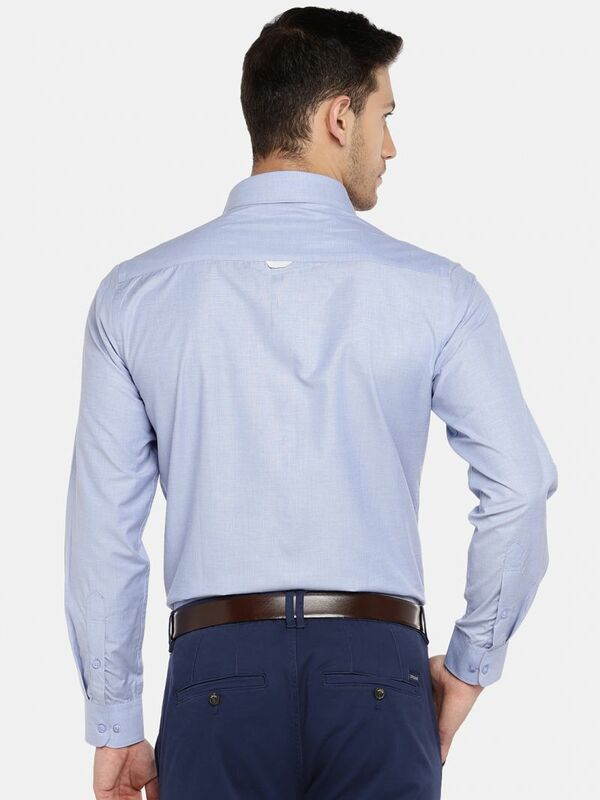 SOLEMIO provides casual & formal apparels exclusively designed for young and dynamic male professionals, and for all occasions with the perfect blend of modernity and ethnicity. Wash Care - Do not bleach and tumble dry. 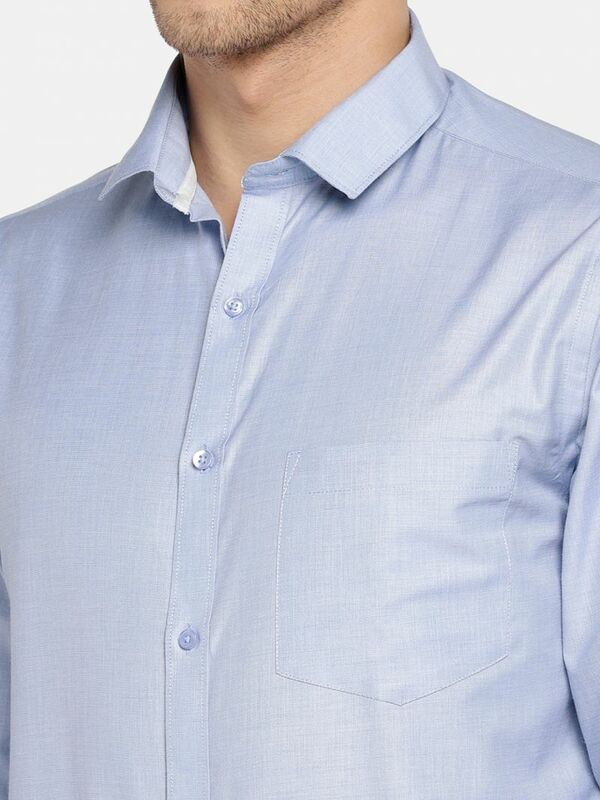 Use gentle machine wash in cool water and gentle warm iron. Disclaimer - Product color may slightly vary due to photographic lighting sources or your monitor settings.